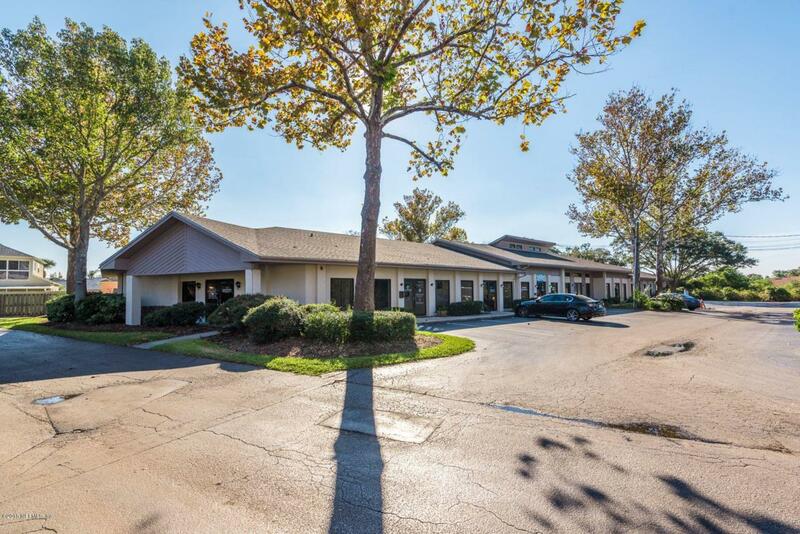 Professional office suite available For Lease in Island Park South. Suite C10 is 625 SF, 2nd floor unit, available for immediate occupancy. There is no elevator in the building. 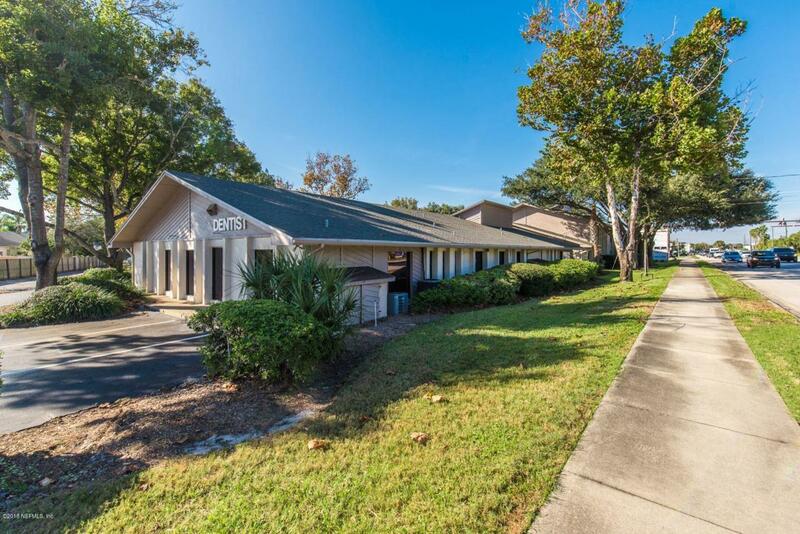 There is a common area entry into the building and shared restroom for 2nd floor tenants. Lease includes electric, water/sewer and CAM. 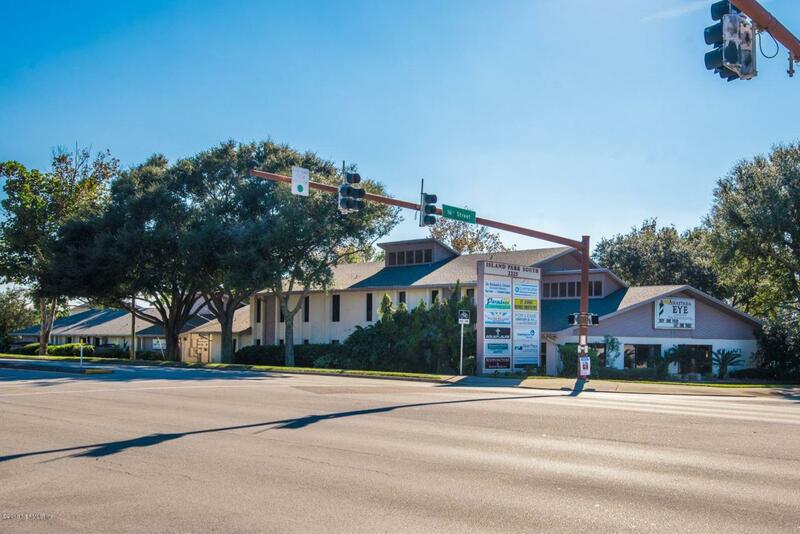 Tenant is responsible for phone, internet, trash and interior maintenance.Island Park South is located at the south west corner of the signalized intersection of 16th Street and A1A South. 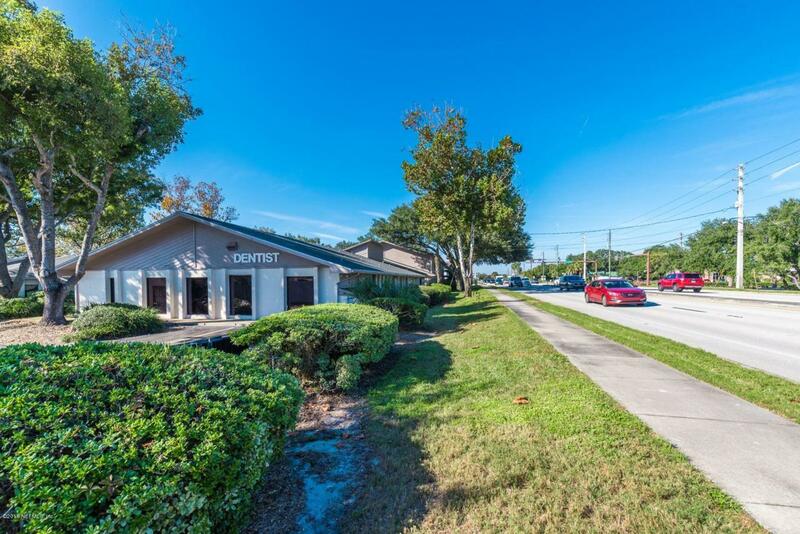 Island Park South is comprised of three buildings with a mixture of optometrists, dentists, therapists, counselors and professional offices.